(Colorado Springs, Colo.) – USA Fencing is pleased to announce that the 2018 Senior World Championship Team that will compete in Wuxi, China from July 19-27 has been selected. 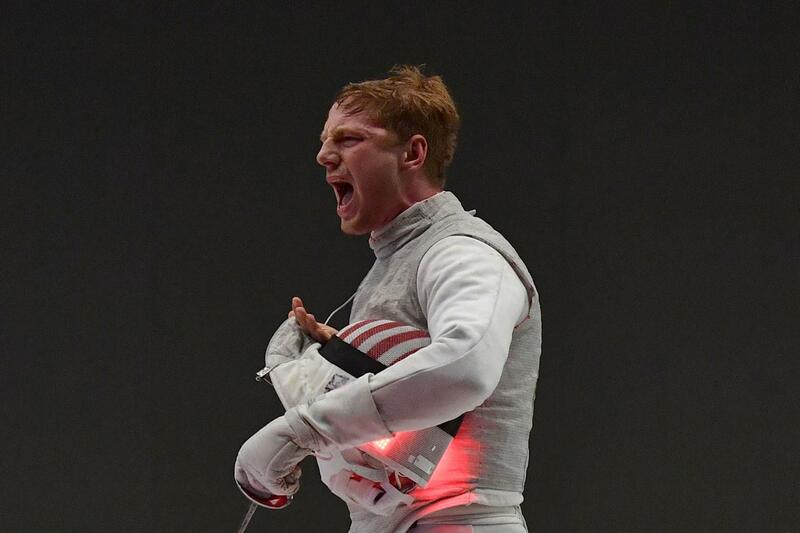 The team also features nine fencers ranked in the top 16 in the world in their respective weapons with Imboden entering as the No. 1 fencer in the world in men’s foil. Kiefer, Massialas and Rio Olympian Eli Dershwitz (Sherborn, Mass.) are ranked No. 3 in the world in women’s foil, men’s foil and men’s saber, respectively.